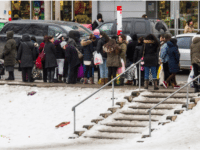 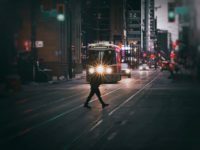 The city could use more transit pilots—this time, let's try north of Bloor. 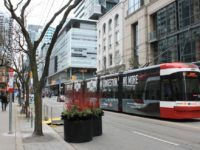 As early criticism mounts, here's what the data tells us about how the King Street pilot project is going so far. 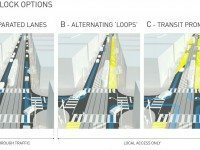 Three possible options to improve King Street presented at recent meeting.